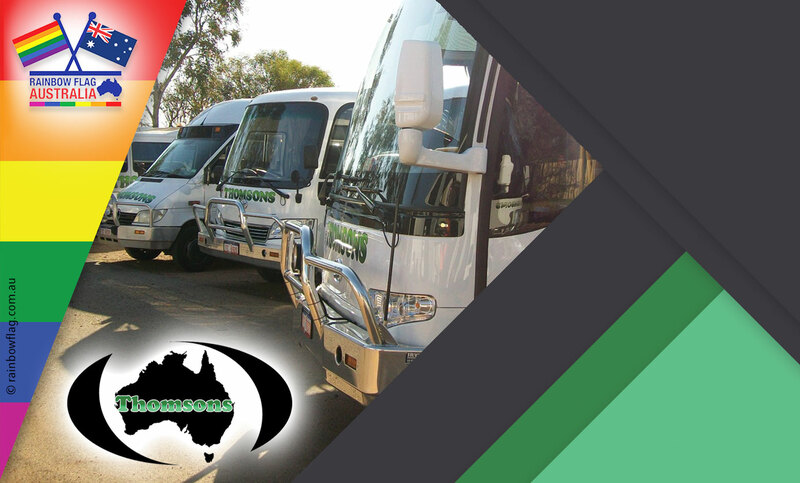 We add a personal touch to make hiring a bus a little more special. 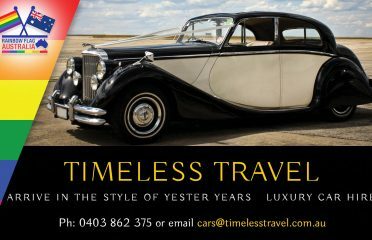 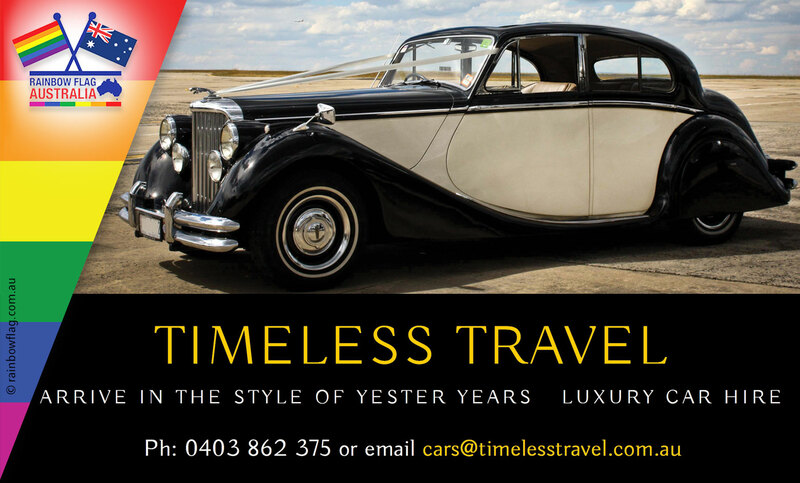 Timeless Travel Luxury Car Hire offers European Wedding Cars in the heart of Newcastle. 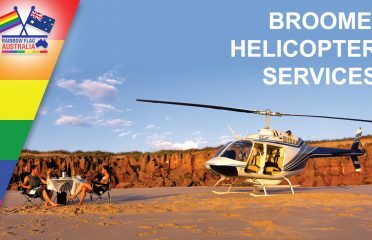 The original rotary wing company servicing the West Kimberley. 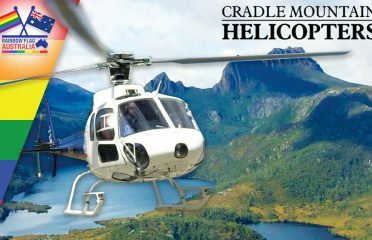 Your entry into the world heritage listed Cradle Mountain National Park. 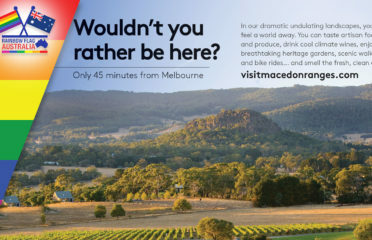 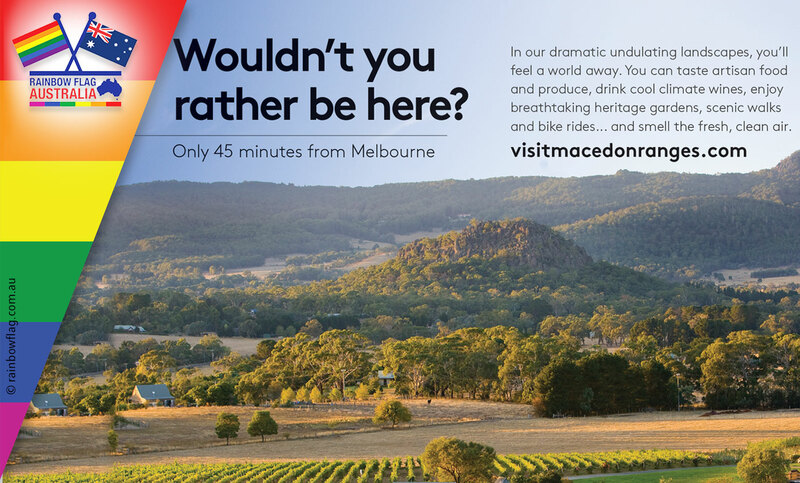 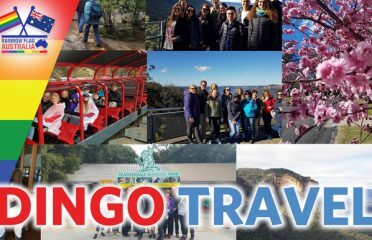 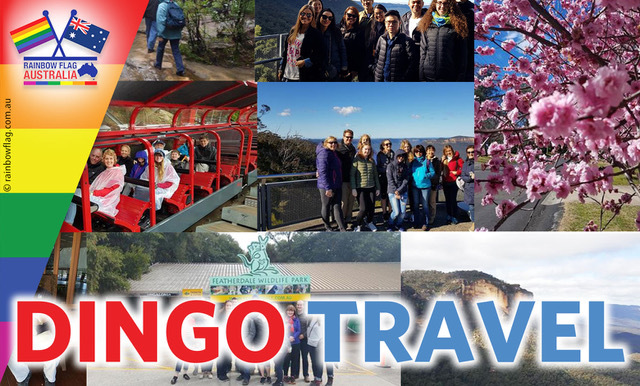 Experience an unforgettable Blue Mountains adventure with Dingo Travel. 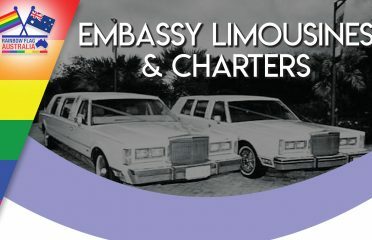 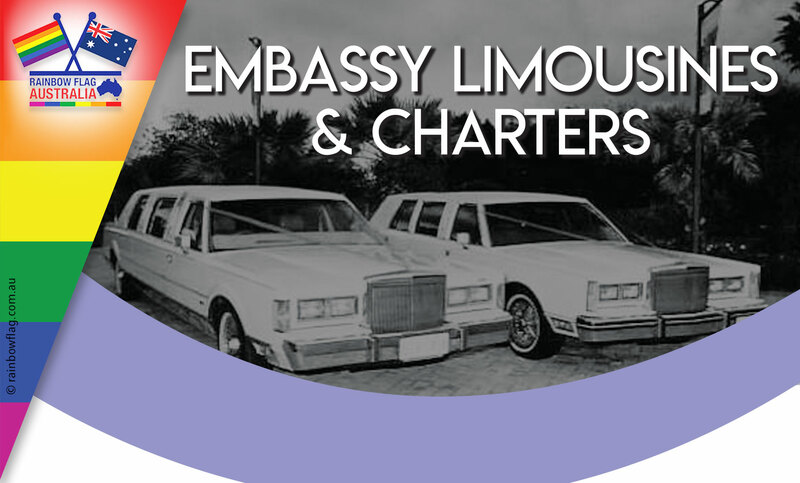 Luxurious Stretch Lincoln Limousines for all Occasions. 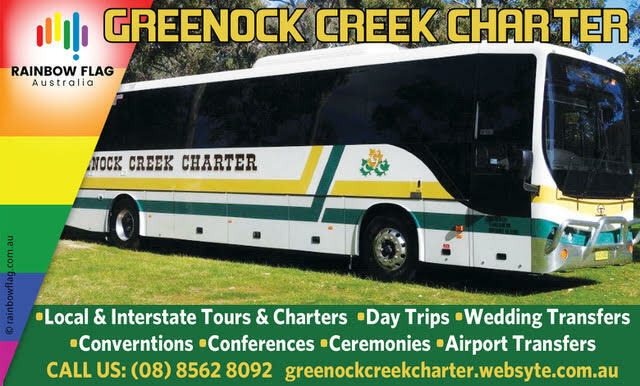 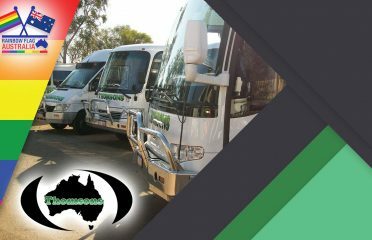 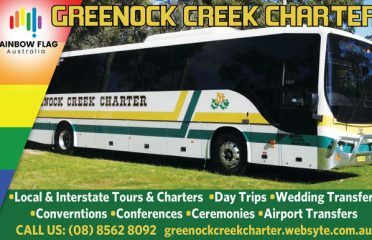 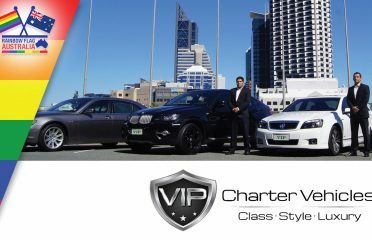 We provide five star luxury coaches for all your transport needs. 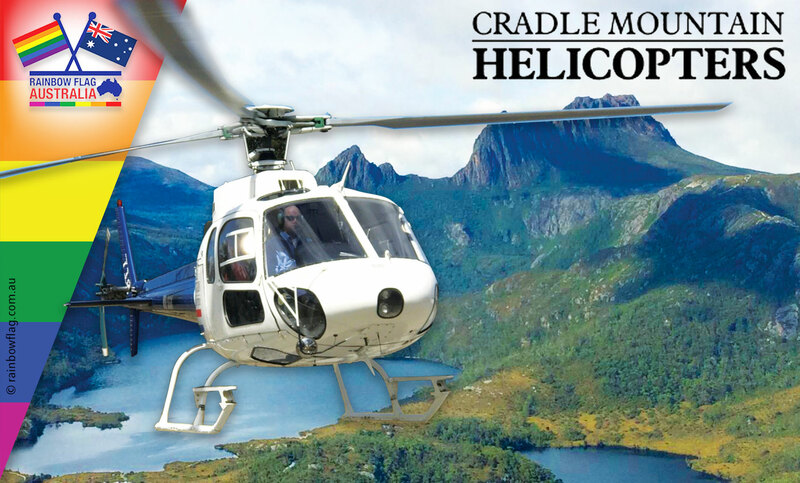 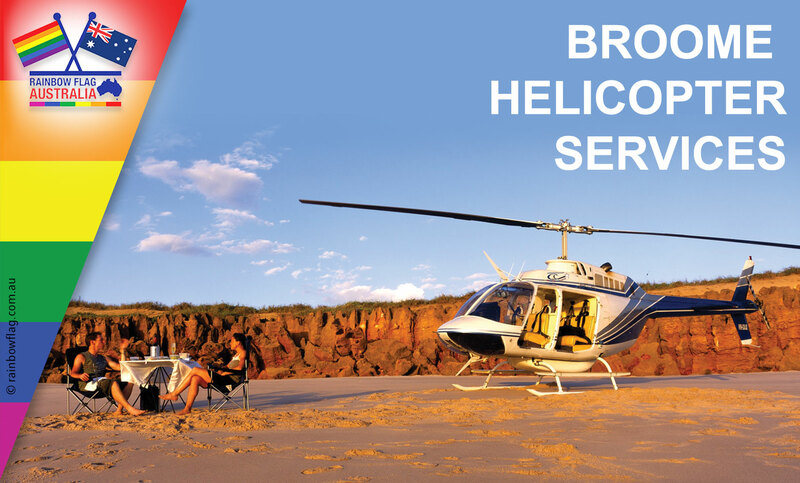 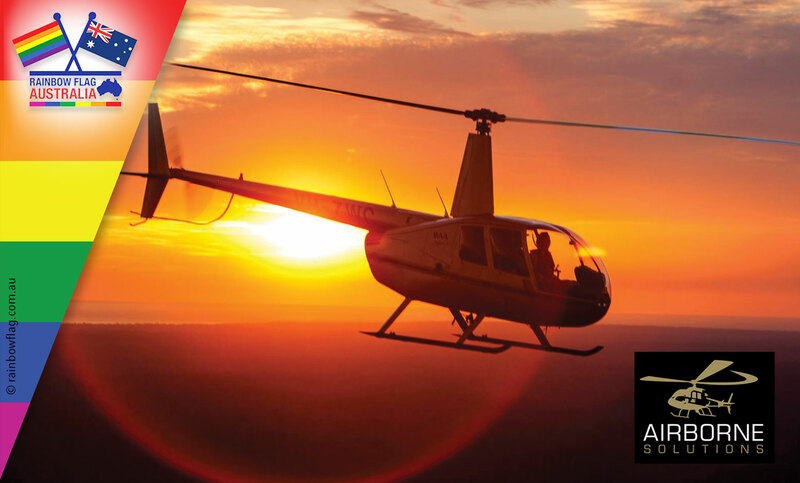 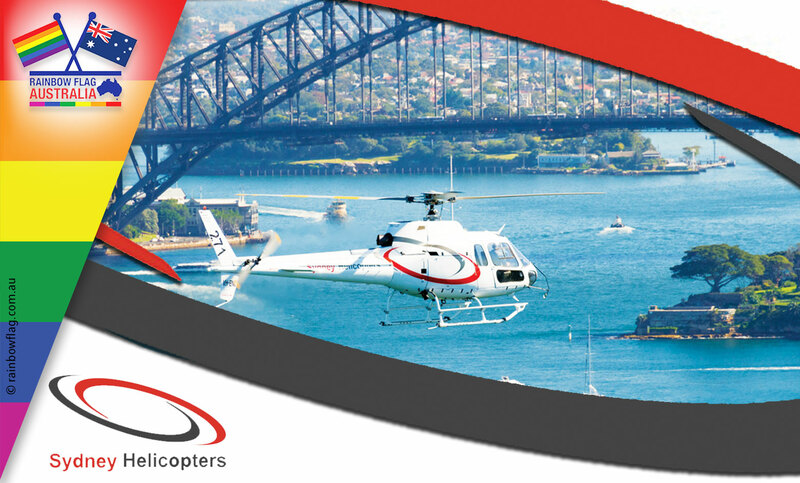 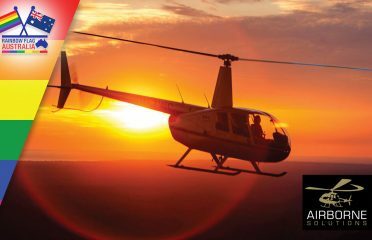 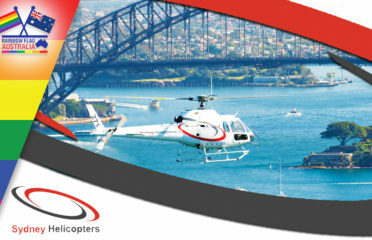 Helicopter Specialists for Scenic Tours & Adventure Experiences. 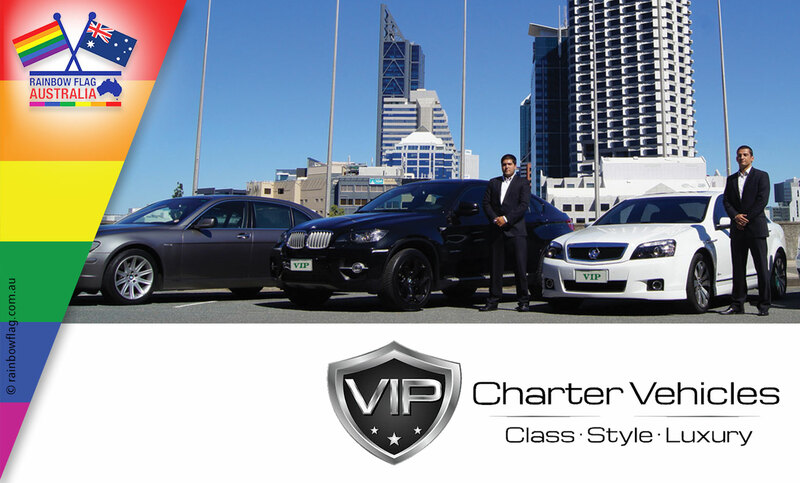 When your time is valuable, let us get you there in a fraction of the time.